I recently put together a video where I explain ten of my favourite travel apps so I wanted to share those with you here. 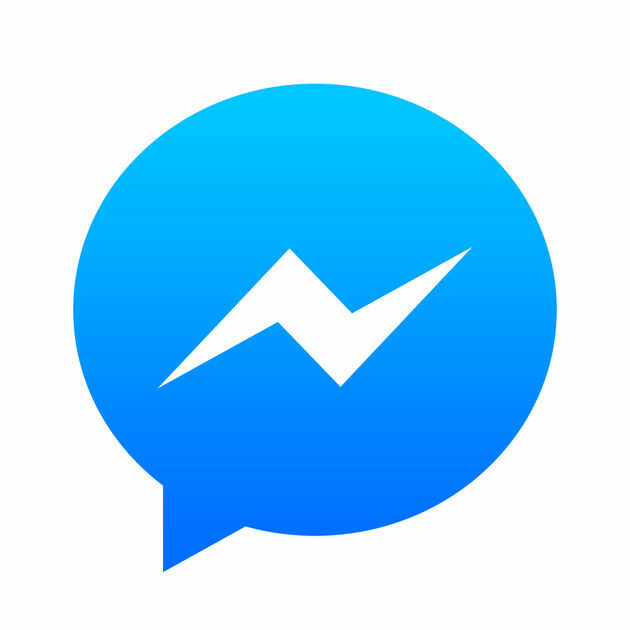 Facebook Messenger – for free phone calls and video messaging. 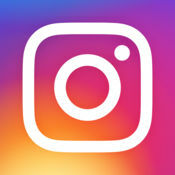 Instagram – for networking with other like-minded vegan travellers. 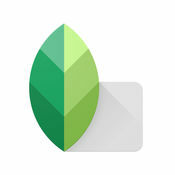 Snapseed – for editing photos on my phone. 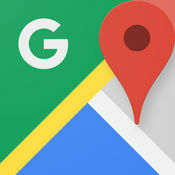 Google Maps – helps me find my way around a new city. 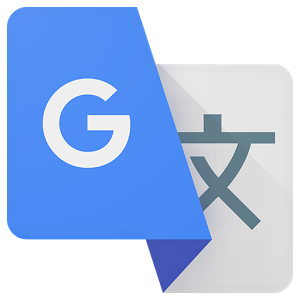 Google Translate – so I can communicate with the locals. 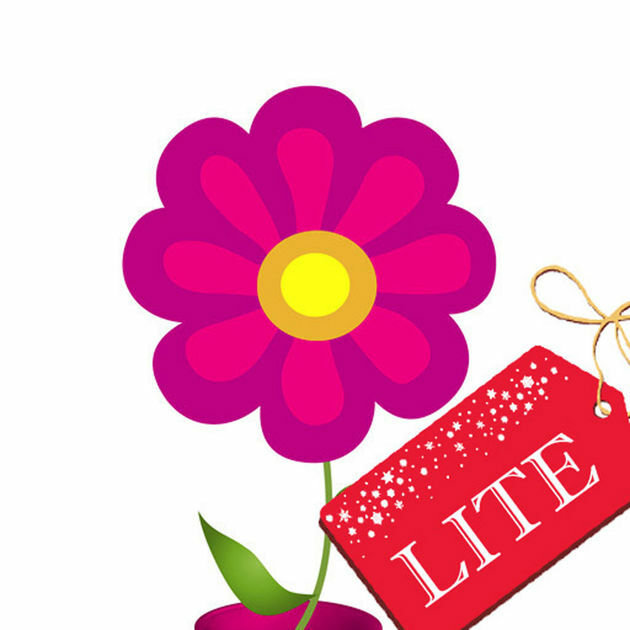 Trail Wallet* – helps me stick to a budget and keeps my spending in check. 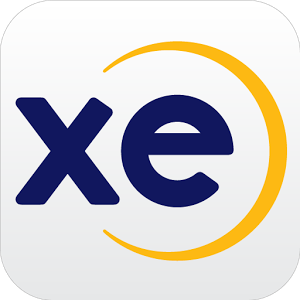 XE Currency Converter – lets me know the current value of my money. 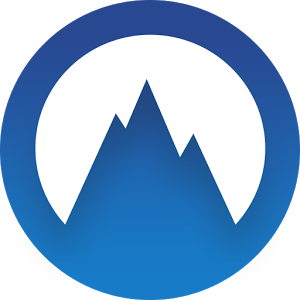 Nord VPN* – allows me to use country-specific apps (like Pandora) while travelling outside the US and lets me online securely. 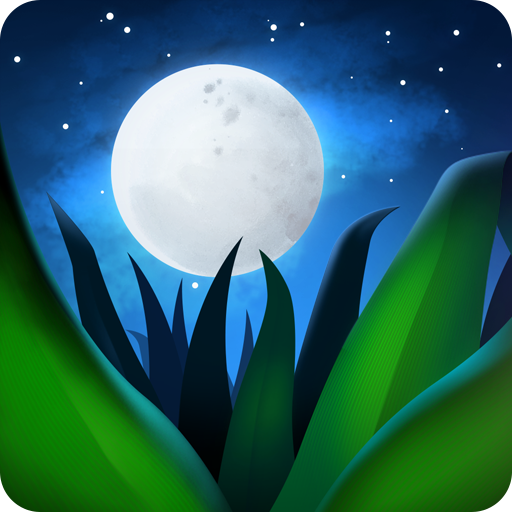 Relax Melodies – helps me sleep at night. 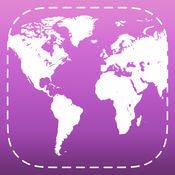 Period Tracker by GP International LLC – keeps track of my period and lets me know when to expect it. 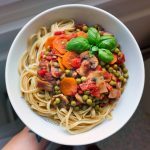 I hope these apps help you travel simply as well!